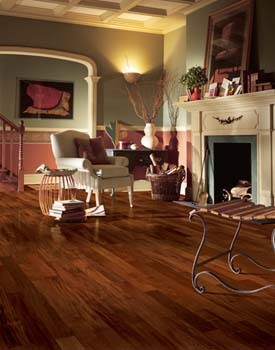 Hartco hardwood flooring brings the warmth and beauty of wood into your home. 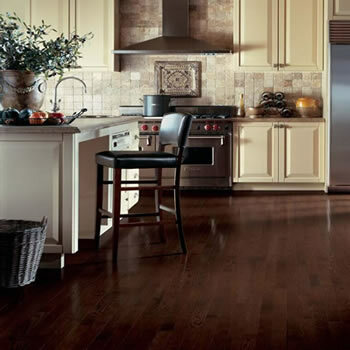 As you walk on a Hartco hardwood floor, you can feel the difference. Rich textures crafted with care from Hartco quality wood plank and strip ensure that your home receives great style and durability at wholesale hardwood prices. 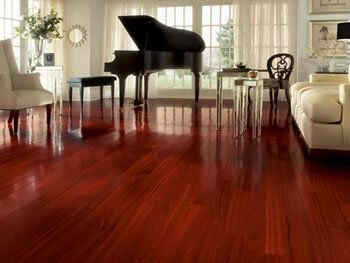 All Hartco wood floors are natural and safe for the environment. You can feel confident that your home will not only look great, it will be eco-friendly as well.